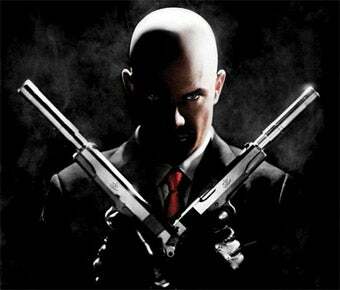 Love it or hate it, the movie adaptation of Eidos' Hitman series made 20th Century Fox a great deal of money, and now they've hired screenwriter Kyle Ward to make them some more. The news of Ward's hiring comes by way of IESB, who confirmed with 20th Century Fox that the young writer had been tapped to deliver a treatment for the second Hitman film. No stranger to video game films, Kyle also penned the screenplay for Kane & Lynch, another Eidos property currently undergoing the movie treatment. Of course, movies get treatments all the time, so this is in no way confirmation that the movie is indeed coming, but seeing as the original took in $100 million at the box office and tons more in DVD sales, it's a safe bet that 20th Century Fox will do everything in their power to make it happen. Who knows? Maybe this time they'll go with a slightly more appropriate actor.